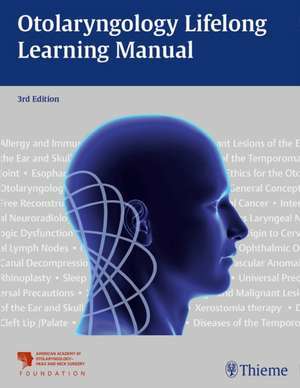 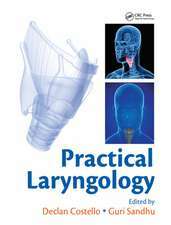 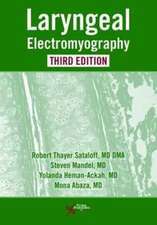 Otolaryngology Lifelong Learning Manual, Third Edition, is the AAO-HNSFs comprehensive guide for lifelong learning and for those taking certification and re-certification exams in otolaryngology-head and neck surgery. 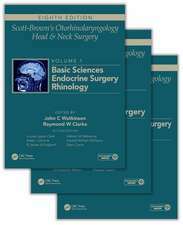 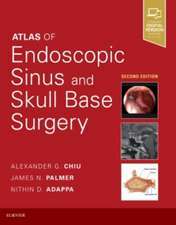 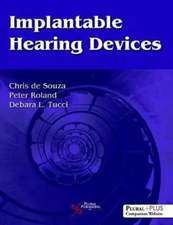 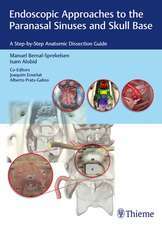 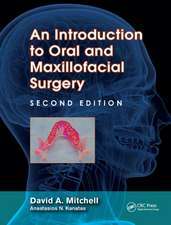 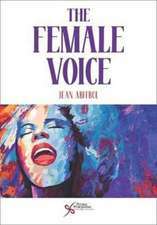 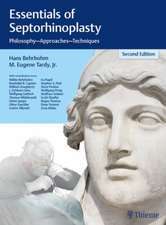 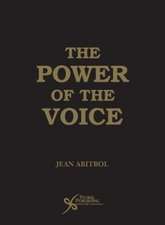 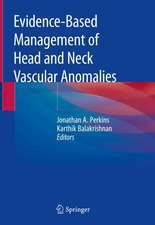 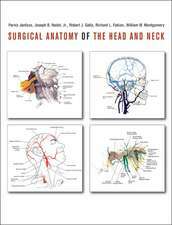 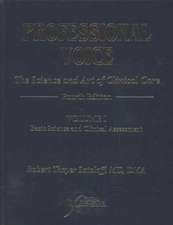 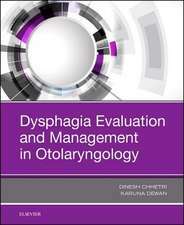 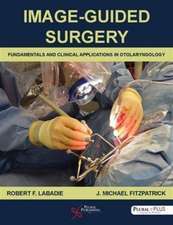 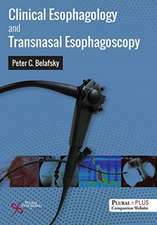 The book is divided into ten sections, each representing a subspecialty within otolaryngology-head and neck surgery, including: General, Facial Plastic and Reconstructive Surgery, Head and Neck, Laryngology and Bronchoesophagology, Otology and Neurotology, Pediatric Otolaryngology, and Rhinology and Allergy. 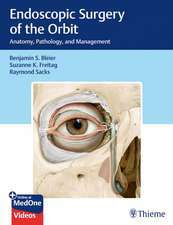 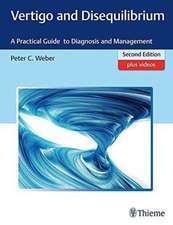 This exam review book is an essential study guide for all residents in otolaryngology preparing for certification exams as well as practicing otolaryngologists preparing to take their re-certification exams.